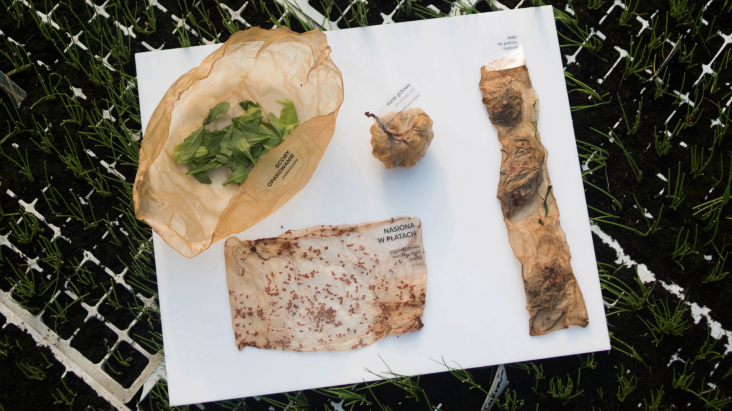 Graduate Roza Janusz has created an alternative to plastic food packaging, which is made from organic material and can either be eaten after use, or composted. 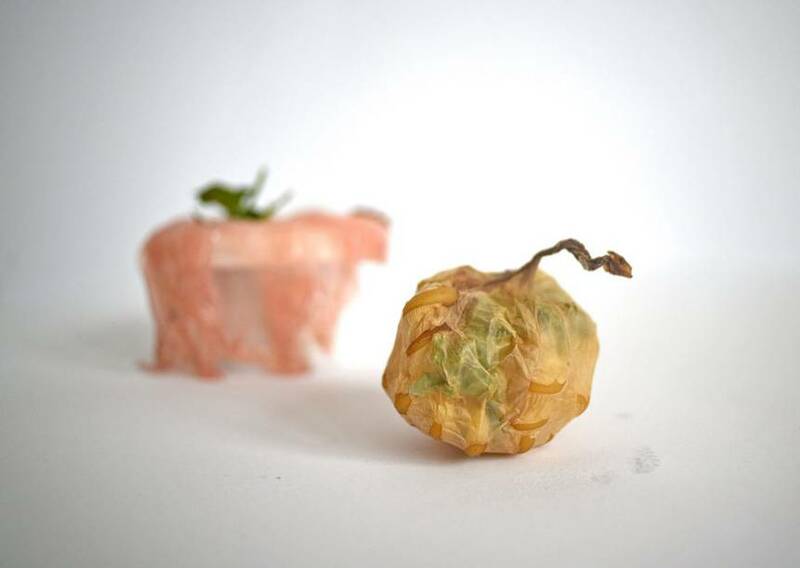 The Polish designer, who created the packaging as part of her graduate project at the School of Form in Poznań, Poland, claims the material can prolong the durability of a food product and then be sustainably disposed, according to an article on Dezeen.com. It is designed to store dry or semi-dry foods, including seeds, nuts, herbs and salad. Once set, the bacteria forms a thin, malleable film that acts as a barrier against oxygen – the main component to food decomposition.